We're with you to the very end when you book the very popular 7-night Kona Experience. With a 99% finisher record, the athletes and spectators opting for this tour package are truly in expert hands and set up for a successful race. Our package is designed to help you get the most from your 8 days and 7 nights on the Big Island. 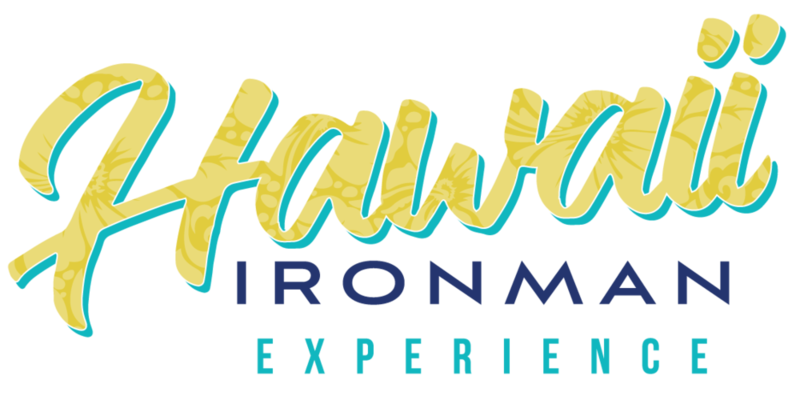 Leave the "stress" of race week at home and let our team smooth the way for you in Kona. All pricing is in USD. Tour details are subject to change. Due to the extreme demand for an Ali'i Drive location, all bookings are non-refundable and non-transferable. We accept a 50% deposit at the time of booking and charge the balance due 90 days after your initial booking. All pricing in our materials is per person and quoted in US currency. Airfare is not included. Transaction fees (2.9%) for our credit card transactions will be collected in addition to stated tour fees. Travel insurance is strongly recommended to mitigate unplanned financial loss. Please have a look at travelinsurance.com to obtain an estimate. We look forward to sharing this amazing race experience with you!